Thank You - Your submission was successful. We're processing your request now. Thank you for interacting with us. Thank you for taking the time to do so; we really appreciate it. Hopefully you’ve used the correct form for the Jakers location that is closest to you. Doing so, will ensure that your question or comment goes directly to the appropriate Jakers management team. Please understand that we get a lot of requests, contact submissions, feedback notes, and general questions on our site. Regardless, if your comment or question requires a response, you can bet that the right person from the Jakers staff will respond to you in a timely manner. Be sure to check your inbox over the next 24 to 48 hours for a reply from www.Jakers.com. 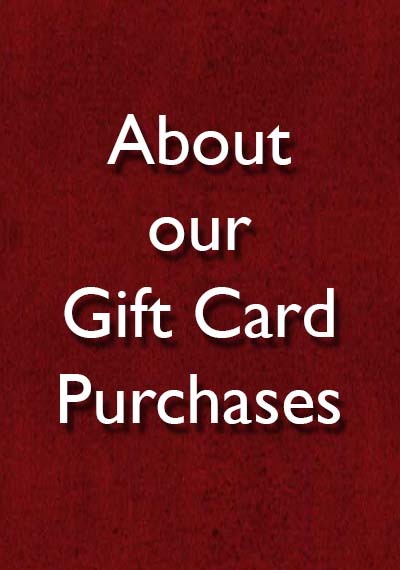 Did you just purchase Jakers Gift Cards? If so, then – “Thank you so much!” We’re thoroughly pleased to know that we get to see you again soon. Or maybe, you purchased our Gift Cards as a gift for someone you know or care about… Won’t they be surprised and pleased with such a thoughtful gift! If that’s your case, then you’ve scored “brownie points” for sure. Anyways, for whatever reason you purchased our Gift Cards, you should receive an almost immediate receipt from our Ecommerce platform – so look for it in your inbox. …And, if required, we’ll send out a receipt or a gift receipt to you or your intended recipient via normal U.S. Mail. So check your inbox and your mailbox – we’re working on your Gift Card order now. Well, first of all, we thank you for joining us and we promise to respect your email as if it were our own. We’ll only send you quality emails with true value you can use at your local Jakers Bar and Grill. We also promise not to overload your inbox. We may send you a special for your birthday, your anniversary, or when we’re featuring savings or value we know you’d like to experience. Either way, you’re all set to receive valuable savings on Jakers appetizers, soups, salads and entrees. 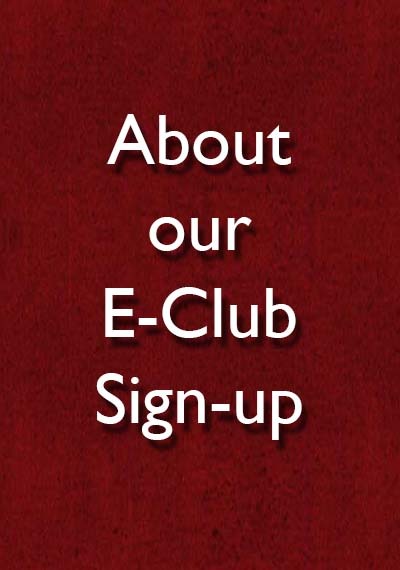 Be sure to tell your friends, family, co-workers, and neighbors about our E-Club so they can save at Jakers, too! Have you landed here from Jakers Social Media? 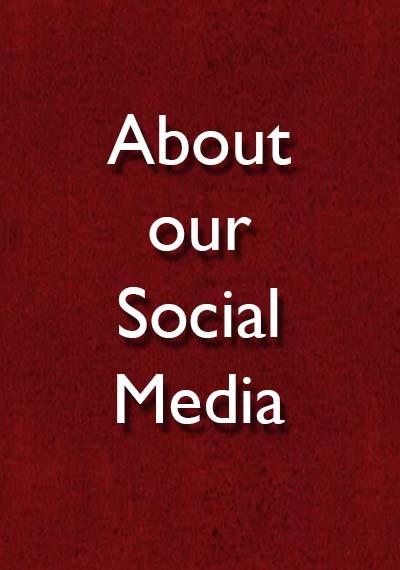 If you landed on this page after interacting with one of our many social media pages, then we thank you for finding your way here. You either interacted with something in our social media or you opted-in to our E-Club or a current promotion we’re running. 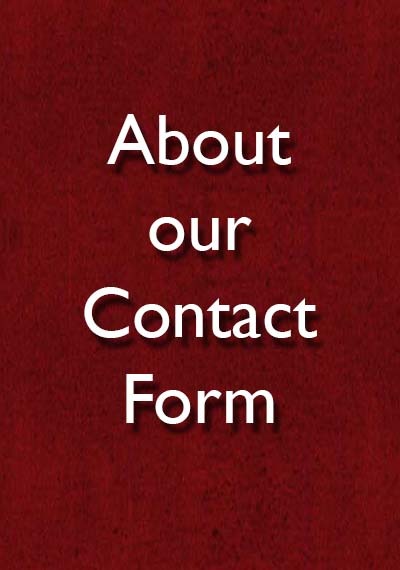 Depending on what it is, you may or may not receive an email confirming your sign-up. Good things await you at Jakers!